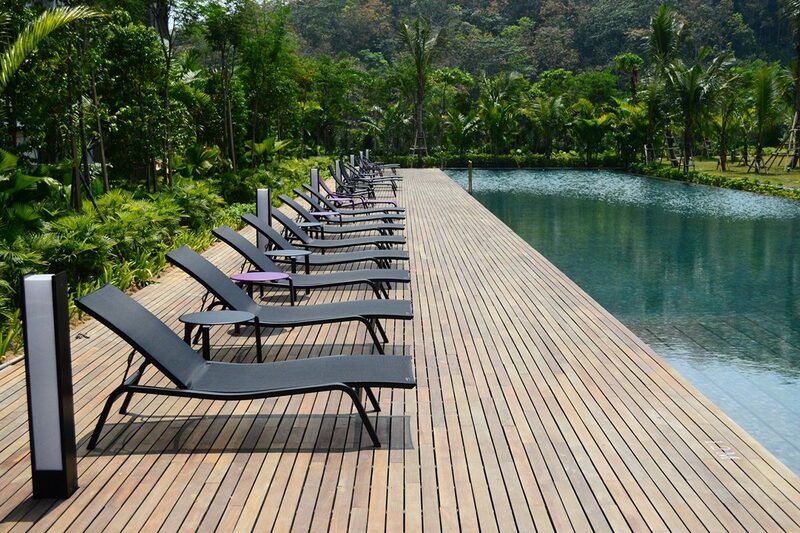 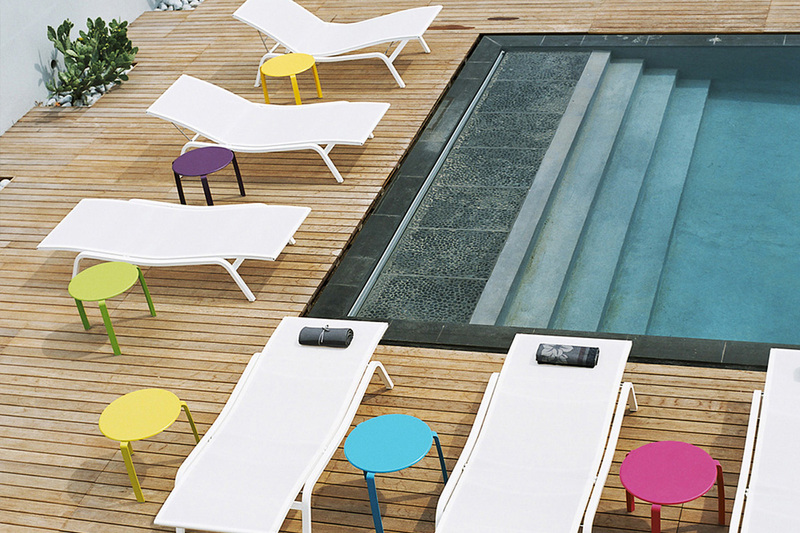 This design-inspired sunlounger is all about purity and lightness. 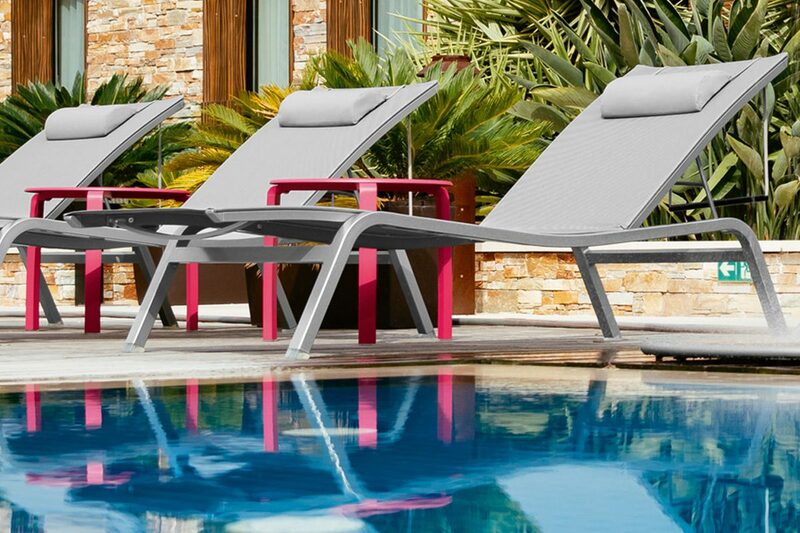 The Outdoor Technical Fabric cover and adjustable backrest make this a naturally comfortable piece, and it comes with an optional headrest for an even more relaxing experience. 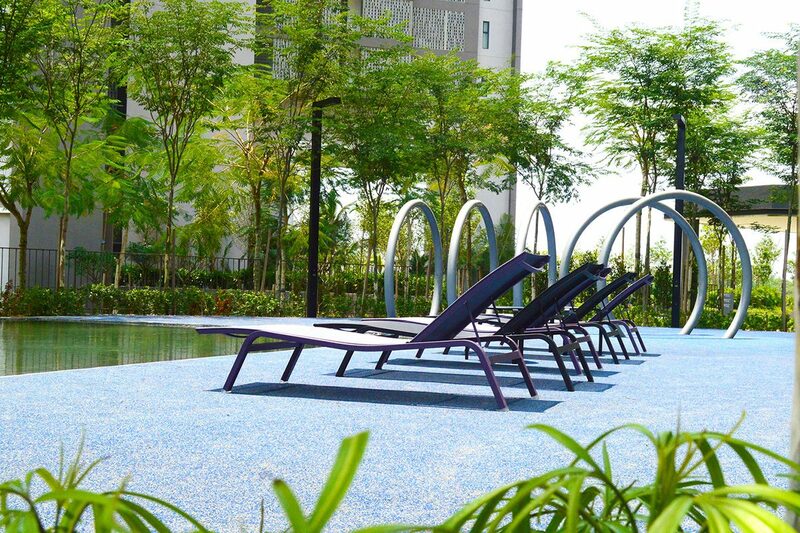 It’s also a practical piece, with its stacking design and resistance to outdoor conditions. 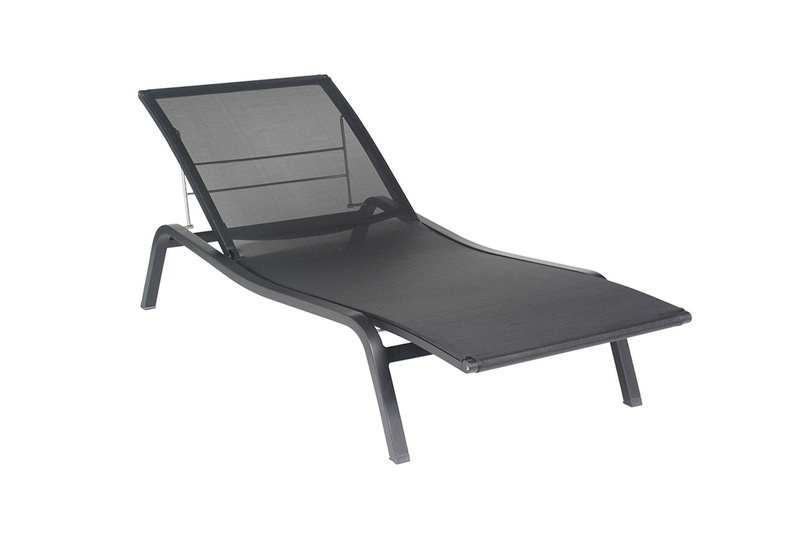 And because it’s more slender than a conventional garden sunlounger, it’s ideally suited to smaller spaces. 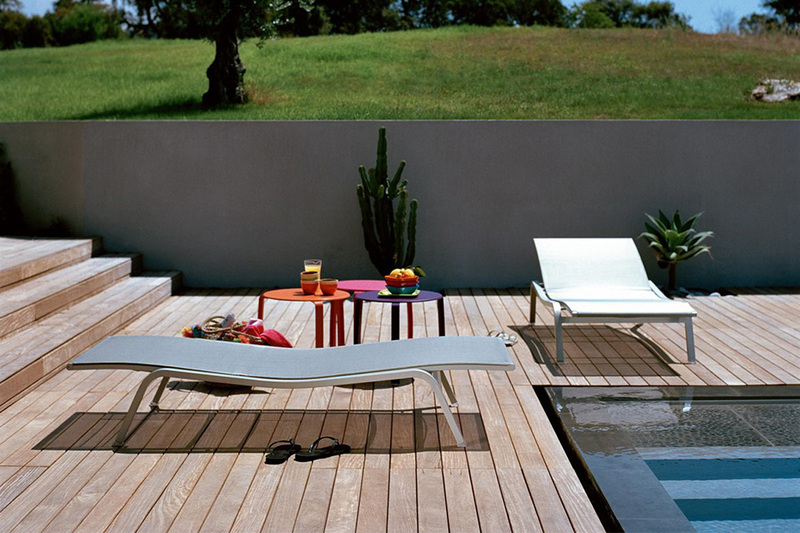 Adding the other pieces from the collection, such as the perfectly coordinated low table, is the ideal way to give your terrace a contemporary feel. 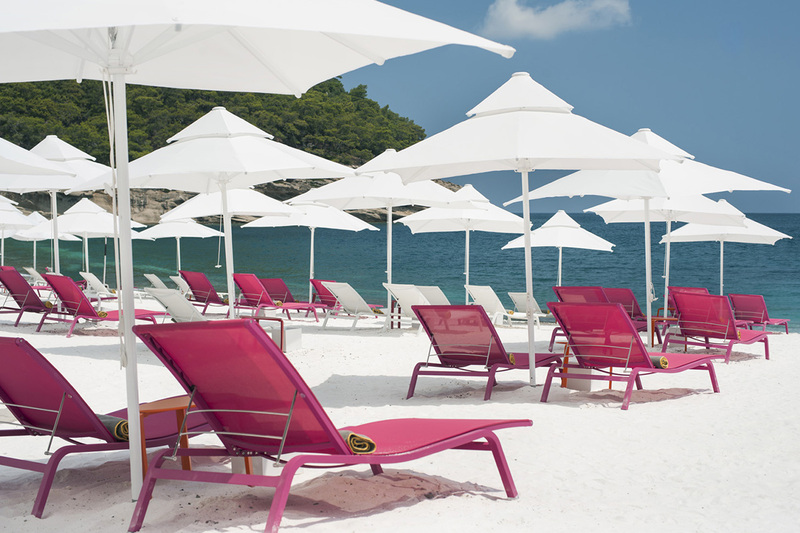 And opt for different colour combinations to create a relaxing or vibrant look.